Our horses are saddled and ready to ride every weekend weather permitting. 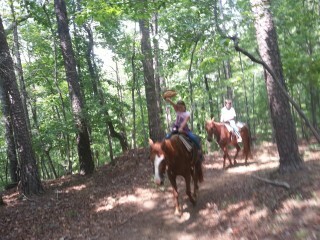 We will ride during the week if we know you are coming so give us a call at least a day in advance, if possible. Sunny Farms horses are reasonable creatures who work about like we humans do. In the summer when its too hot to ride in the afternoon, we don’t ride. In the fall and spring our horses like working all day long. In the winter we play it by ear. There are great days for being out and about and those days when we are better off in the barn. It’s best to call us and see how the herd is feeling, but most of the time, they like to work, they like going over the mountain, and they like your company. If the weather is iffy you might want to call before you come. It could be raining where you are and not at the barn and vise versa. We appreciate you letting us know you are coming. So please call us for reservation. We do not make reservations by email. 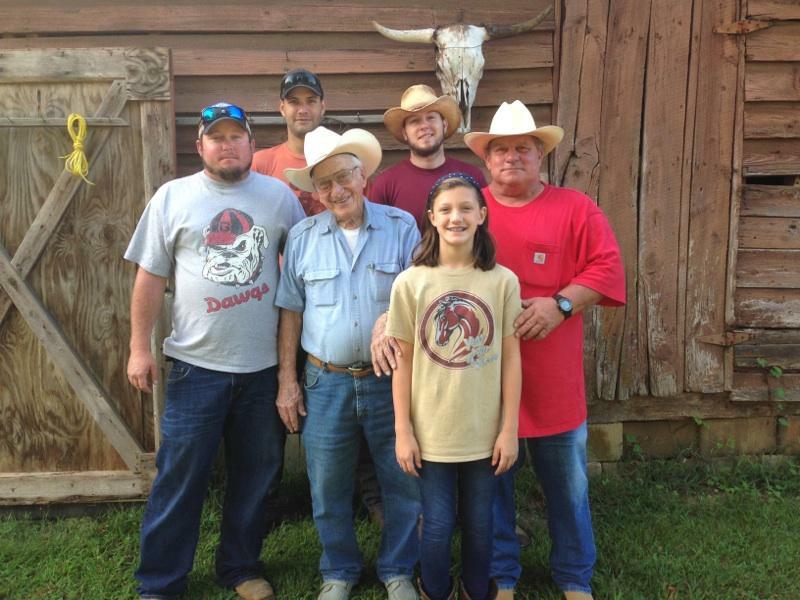 We are going to ask you some questions so we can have your horses ready when you get here. We will need to know how many horses you will need, whether there is anyone 200 pounds or over, and if there are children and their ages. We always pair you up with the best horse possible. Sunny Farms has something for everyone and we like to have it ready when you get here! Walk ups are also welcome and will be worked into the schedule as soon as possible. 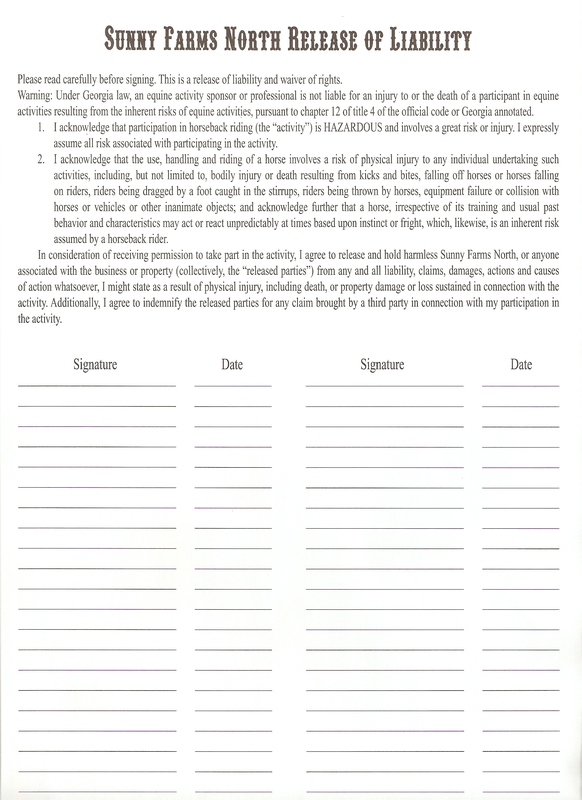 Groups of 5 or more please print, read, sign, and bring this waiver with you. Everyone else can sign when you get here. Read the waiver to understand your liability and ours. Children under 18 should be accompanied by an adult. Children who are accompanied by an adult other than their legal parent or guardian should have parent print and sign the waiver prior to arrival. From Atlanta take GA 400 North which ends at Highway 60. Continue straight ahead 1 mile on Longbranch road (highway 115). Sunny Farms is on the right. From Everywhere else, find your way to Long Branch road (Highway 115). We are on your left toward the end coming from 52 before getting to 400. If you are using Navigation it may direct you to about a mile south of us at Home Depot, or a mile north of us at a kind old lady’s house. Keep your eyes peeled for the barn and our friend selling boiled peanuts at the entrance. 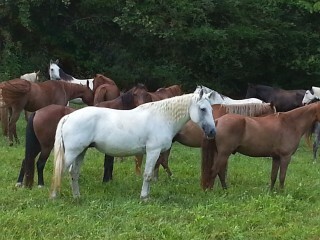 You’ll be assigned the best horses for your group. They know the way. Be safe, be respectful, and be happy, its a beautiful ride over this mountain. tag us in your photos online. 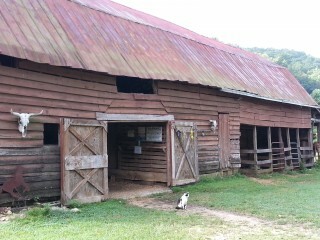 Address: Sunny Farms North, Long Branch Road Dahlonega, GA At the end of GA 400 North. Copyright © 2015 Sunny Farms North.